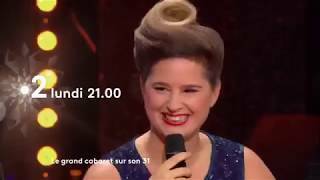 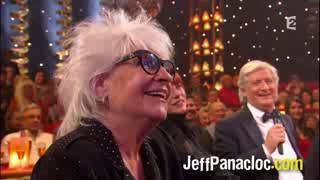 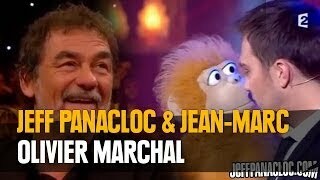 Jeff Panacloc & Jean-Marc / Grand Show / Pascal Obispo / Michel Drucker . 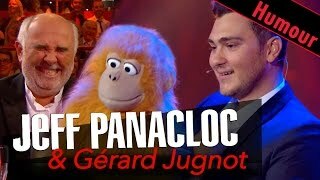 super LOL . 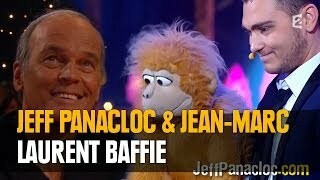 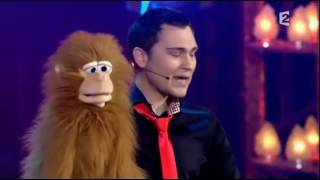 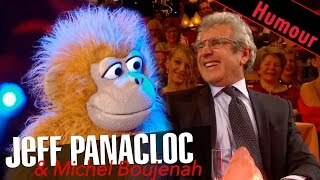 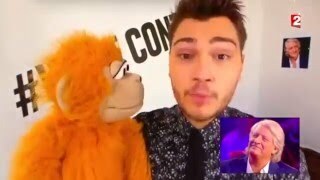 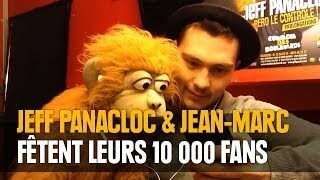 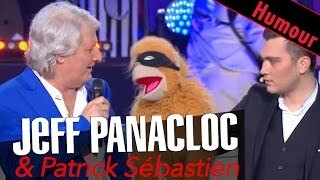 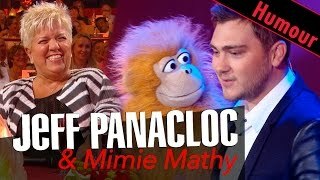 skètche de JEFF PANACLOC avec sa marionette.